How can we develop communities, not simply housing? Service enrichment for families. By incorporating service enrichment into housing development, Accord Management supports thriving, self-sustaining communities. 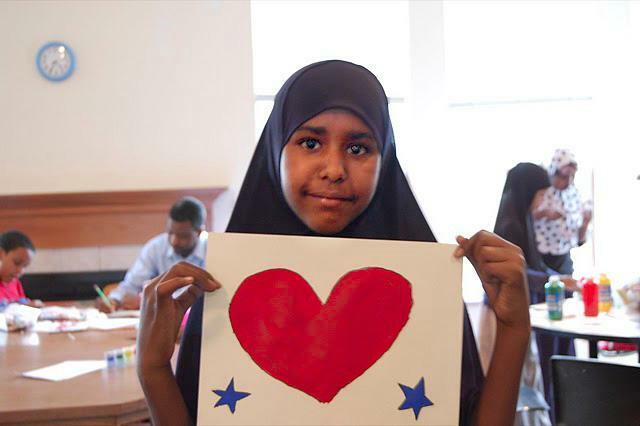 The Providence Glen community is composed predominately of Somali émigré families, including over 300 children. Accord Management meets the needs of this unique community by integrating educational and job-training programs, a food co-op pantry, intergenerational garden, and community facility. Columbus State Community College ESL Afterschool Communities at Providence Glen is a shining example of the importance of service enrichment. The program serves Central Ohio children and families by providing homework help, lessons that expand academic and social skills, plus after school meals. Read more about Columbus State ESL Afterschool Communities. 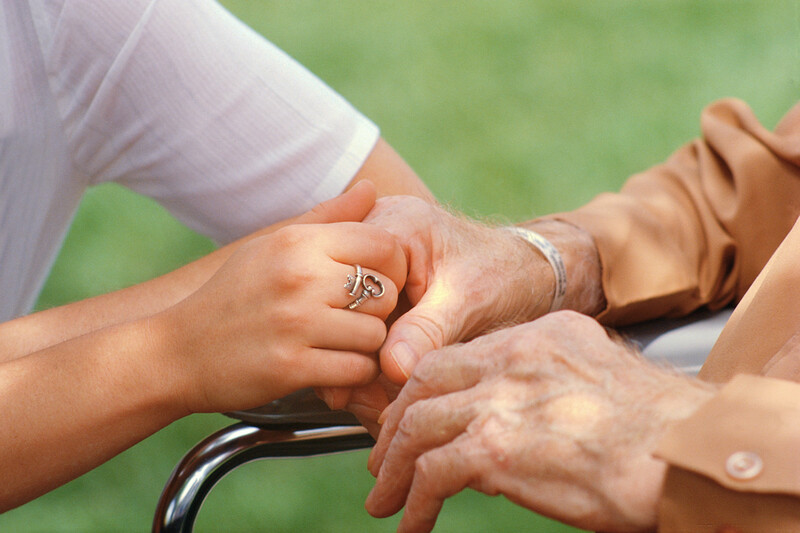 Service enrichment for senior communities. 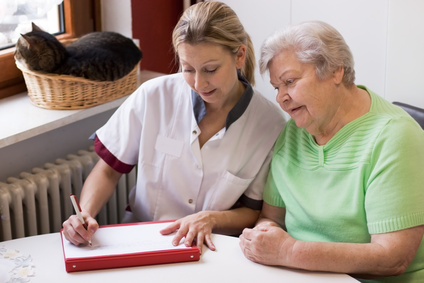 Community-based services benefit senior communities by ensuring congregate facilities with midday meals, transportation, visiting nurses, homemakers, and physical therapists. At Corban-Commons, Stratford East, and Sharon Glyn senior communities, Accord Management partners with Senior Option Programs through the Franklin County Office on Aging, PASSPORT program, Licking County Aging Program, and LifeCare Alliance. Contact us to learn more about service-enriched housing.